How To Create an Avatar. This guide will show you how to create an Avatar for a VentriloPro server. Make sure you are not connected to a Server and click on "Server" at the top of the client. Click on the Image in the bottom right to select a new Avatar. 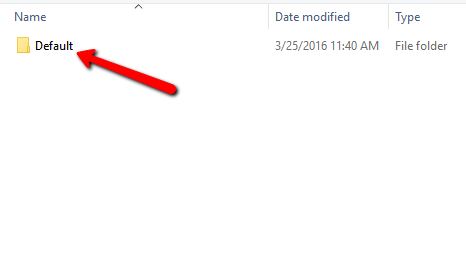 Default Avatars can be found in the Default Folder that appears. Custom Avatar Images can be saved to "My Documents\VentriloData\Avatars" which is the default location for the VentriloData Folder.